Amsterdam, November 29, 2018 - BUX, Europe’s fastest-growing mobile brokerage, today announced the appointment of Aditya Pasumarty as its first Head of Growth. He will lead the evolution of BUX’s mobile app, with a focus on user growth and revenues. Pasumarty will be based in Amsterdam and report to the CEO. Pasumarty brings with him nearly a decade of experience in the financial services industry, having helped to build consumer and enterprise products from the ground up. Most recently, Pasumarty served as Director of Product at Ripple, the world’s leading provider of blockchain solutions for global payments. 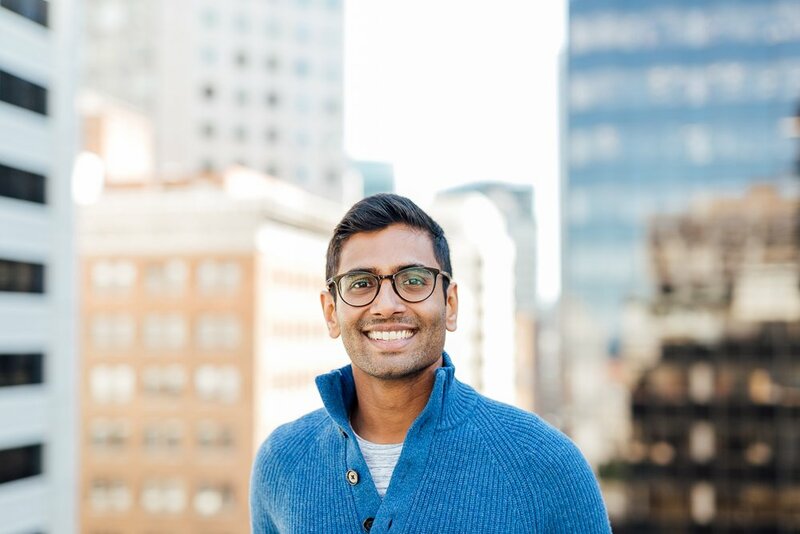 Prior to that, he was an early member of the product team at Venmo, a leading mobile payment service in the US that was acquired by PayPal in 2013. In this newly created role as Head of Growth, Pasumarty will be responsible for leading the Product and Marketing teams; guiding the company’s long-term product vision and growth strategy; and continuously innovating the core product offering to deliver a dynamic customer experience. Additional career opportunities are available now across many BUX departments.